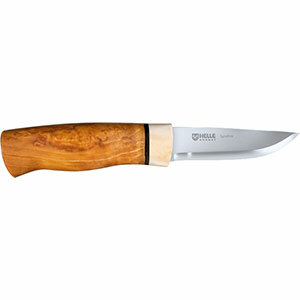 Machete is sharp out of box and the sheaf is good quality with plenty of cord to lash it to a pack. The price for this machete is very reasonable. 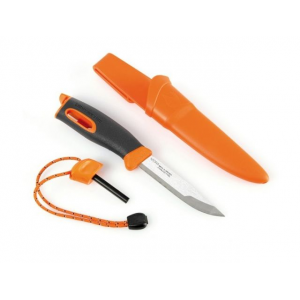 It is durable, well balanced and usable. Kind of nit picken here, but handle felt uncomfortable at first. This machete is easy to wield. 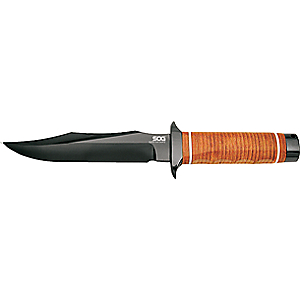 I can chop thru some pretty good sized limbs and small logs with this just as fast and safer than my camp ax or hatchet. 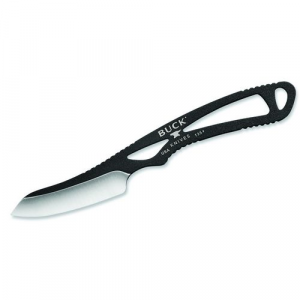 The balance on this blade is good, weight is forward for better chopping, and the handle has good grip with places to tie a lanyard. The sheaf is good quality with eyelets all the way around it and a quite a bit of cord so I can easily lash it to my packs any way I want. It is much lighter than my ax or hatchet and takes up far less space than my ax making it far easier to pack. I paid just under $50 for this machete making it very reasonably priced. The handle felt a little uncomfortable in my hand compared to the one I built myself, but all in all is very good. 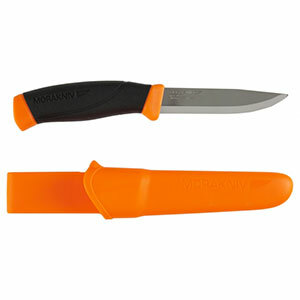 I can use it for long periods of heavy chopping without losing it (slipping from my grip) or having it hurt my hands. This is where I'm nit picking due to I am comparing it to something I custom fit to my hand. I really can say this is the best manufactured machete I have ever used and the one I made will not outperform it. After using both machetes several different times this year I must admit this one I'm very happy with. 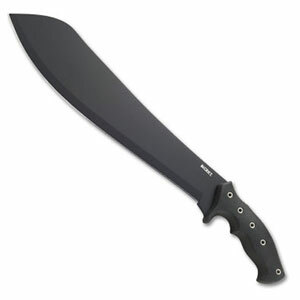 All the CRKT knives I have used have been of good quality and this machete is no exception.